Oh, what a voice ! 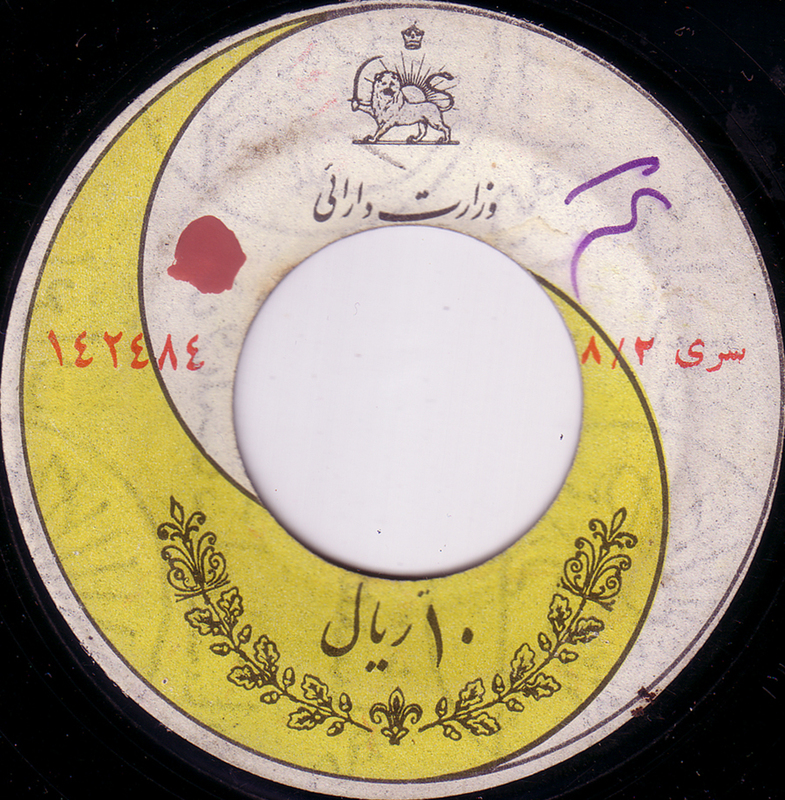 Hearing that music I remembered in finding some old arabian 7″ at flea market years ago. 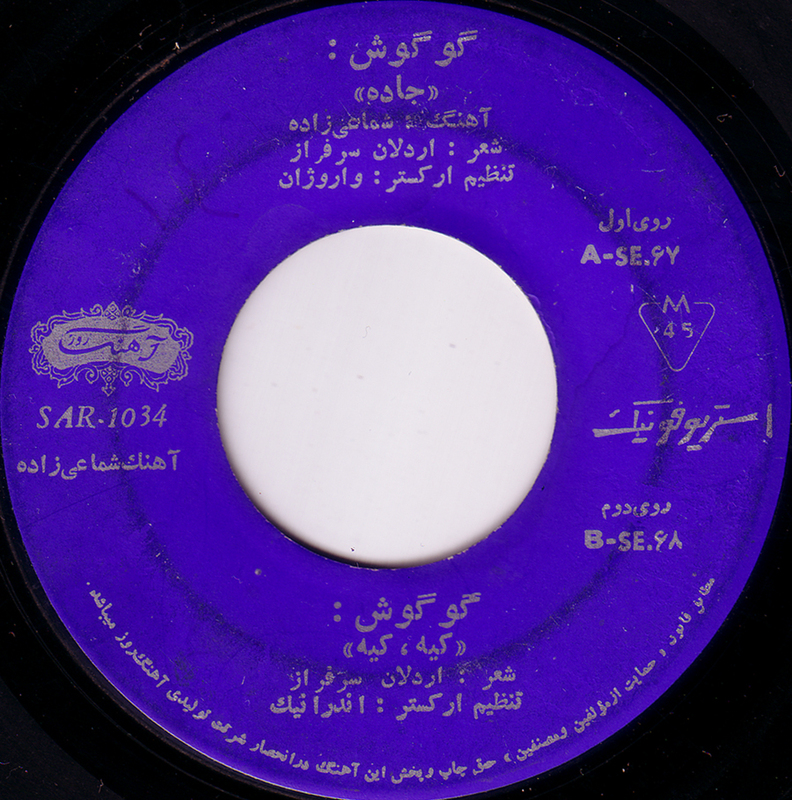 From Iran, Lebanon, Egypt … When I listened to it again, I wondered about the different influences of arabish, far east and also european music. Sounds very strange and interesting. Hope the people are getting freedom in mind (and art) back !